“Nike will not be extorted,” the company said in its statement on Monday. Nike will not be extorted or hide information that is relevant to a government investigation. Nike has been cooperating with the government’s investigation into NCAA basketball for over a year. When Nike became aware of this matter, Nike immediately reported it to federal prosecutors. When Mr. Avenatti attempted to extort Nike over this matter, Nike with the assistance of outside counsel at Boies Schiller Flexner, aided the investigation. Nike firmly believes in ethical and fair play, both on business and sports, and will continue to assist prosecutors. 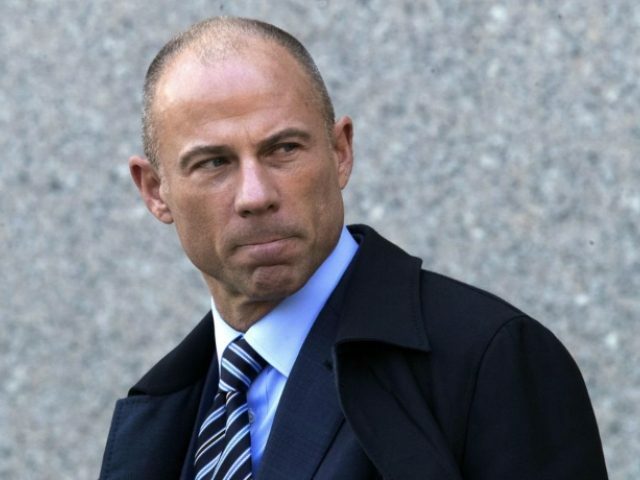 Avenatti was charged with extortion Monday by federal prosecutors in New York. Prosecutors in the Southern District of New York have alleged that Avenatti threatened Nike with revealing certain information he believes is harmful to the company unless they paid him $20 million. Federal prosecutors also announced charges of wire fraud and bank fraud. Avenatti’s former client, Stormy Daniels, also released a statement saying that she is not surprised at her one-time counsel’s arrest. “Knowing what I know now about Michael Avenatti, I am saddened but not shocked by news reports that he has been criminally charged today,” Daniels wrote on Twitter.